The truth is that SUVs have always been one of the most searched cars in the United States. 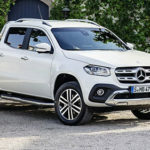 However, with the introduction of a new segment – the small crossovers, US drivers are looking at them in a different way. And this is exactly where the new 2018 Audi Q3 enters. Click to discover other 2018 Audi models. 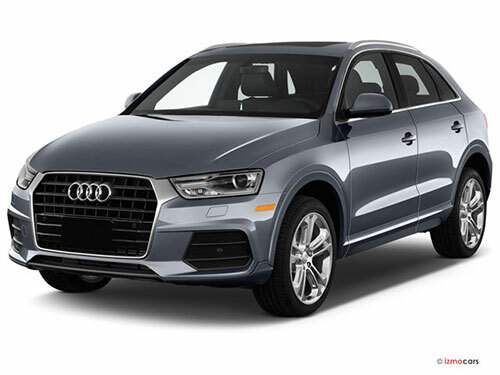 While offering just one powertrain, the 2018 Audi Q3 comes with three different models (Premium, Premium Plus, and Prestige), and both front and all-wheel drive options. 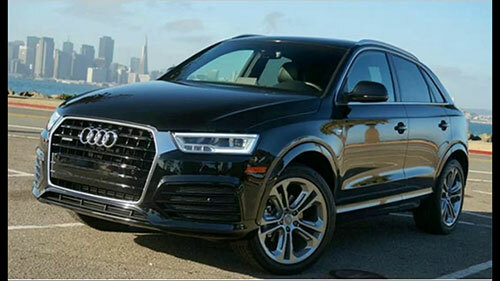 You will be glad to know that you don’t need to wait any longer for your new 2018 Audi Q3. After all, it’s already up for sale. 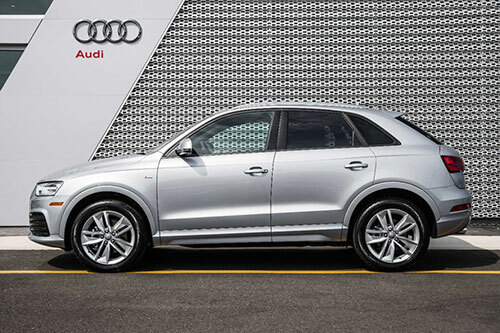 The price from the previous generation of the Audi Q3 didn’t change a lot. In fact, you can get the standard 2018 Audi Q3 starting at $32,900. 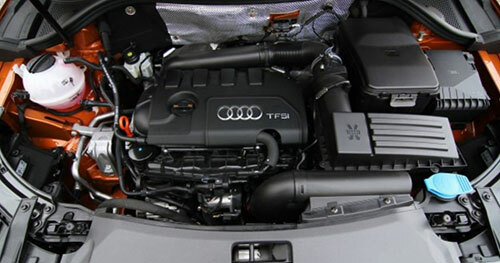 However, if you like to add the Audi’s Quattro all-wheel-drive system, you will need to pay an extra $2,100. While when you look at the 2018 Audi Q3 you will see some Audi cues, the truth is that it is a very small package. However, in our opinion, it should age well, it’s attractive, and a bit stubby. On the front of the 2018 Audi Q3, you will see a grille that sits low and is flanked by some narrow headlights. These create the perfect balance for the larger intakes. On the back of the 2018 Audi Q3, you will see that the tailgate wraps around the back end, and the LED taillights definitely create a unique an attractive signature for the Audi Q3. 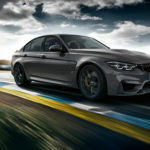 Under the hood, you can expect to see a 2.0-liter turbo-4 engine that is capable of producing 200 of horsepower and 207 of pounds per feet of torque. In terms of transmission, the 2018 Audi Q3 comes with a 6-speed automatic transmission. 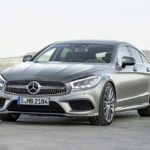 Even though the powertrain is perfectly suited for low speeds or driving around town, the truth is that it seems a bit weak for highway speeds. 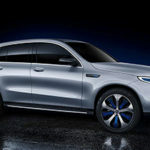 And this becomes truer if you compare the 2018 Audi Q3 powertrain with the powertrain of its direct competitors – the Mercedes-Benz GLA and the BMW X1. Inside the cabin, the 2018 Audi Q3 features a black dash that includes some soft-touch surfaces as well as some metallic trim. While the interior can’t be compared to other Audis, the truth is that it still has a premium feel and look. One of the things that most people aren’t liking about the 2018 Audi Q3 is the fact that the space inside the cabin seems to be minimal. While it should be ok to seat 5 passengers, the legroom on the back seats is a bit tight. However, on the front, you won’t have any problems with both head and leg room. And speaking on the front seats, you should know that you will find a dozen possible adjustments. One of the things that lack to the 2018 Audi Q3 is that it doesn’t come with any infotainment system as standard. And this is a terrible lack in our opinion. While overall the 2018 Audi Q3 seems to be great and work really well for driving around town, the truth is that it lacks a lot of features that come as standard on their most direct competitors.